Summertime is all about fun and part of that is having water balloon fights! 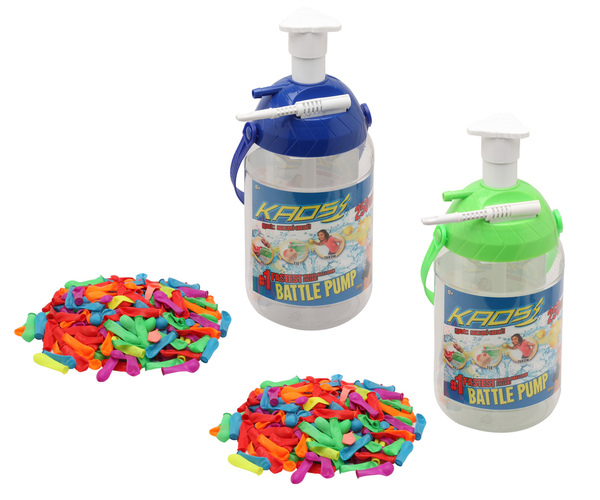 KAOS Portable Battle Pump for ages eight and up is the number one water balloon filler to date summation point the way it works is you just fill, tie and throw! 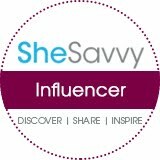 It’s that easy you place the balloon over the nozzle and pump it up with water without removing the balloon, stretch it under tie not stick, then loop back over, remove balloon opening from the nozzle and slide through the not stick slot, quickly pulled balloon off but I not stick and have fun. My Opinion: this is very easy to have a water balloon fight it comes with 250 water balloons and color tablets. I can see on a nice hot day get my swimsuit on and going outside and playing with the kids.